A new report by the Office of the Comptroller of the Currency, the federal agency tasked with monitoring and regulating commercial banks, states that residential mortgage delinquency declines in the first quarter. The report from the OCC on mortgage loan performance is another indication of returning towards normalcy. The regulator said that 94.2 percent of the first mortgage loans covered by the report were current and performing in the first quarter of 2015, an improvement from the 93.1 percent reported in the first quarter of 2014. The mortgage portfolio covered in the report are the loans serviced by eight large commercial banks it regulates. Mortgage loans in this portfolio comprise 43.9 percent of all outstanding residential mortgage loans in the United States. That is 22.7 million mortgage loans totaling $3.8 trillion in principal balances. Mortgage loans in early stage delinquency, which are loans that are 30 to 60 days past due, represented 1.9 percent of the total, down 7 percent from a year earlier. There was also a 16.4 percent decline in the percentage of mortgage loans that were more than 60 days past due or held by borrowers more than 30 days past due who are in bankruptcy, down to a 2.6 percent rate. Mortgage servicers reported that their foreclosure inventories, which are loans in the process of foreclosure at the end of the quarter, decreased 30.8 percent from the previous year to 299,424 loans, or 1.3 percent of the portfolio. During 2015 Q1 the foreclosure process commenced on 83,058 loans, down 8.6 percent from the first quarter of 2014, and completed foreclosures decreased 31.5 percent to 38,509. Home forfeitures, which are homes lost by homeowners through foreclosures, short sales, and deeds-in-lieu of foreclosure, totaled 47,430 in the first quarter compared to 188,816 home retention actions implemented during the quarter. These included loan modifications, trial-period plans, and shorter-term payment plans. The number of home retention actions implemented by mortgage servicers declined 20.6 percent from a year earlier. 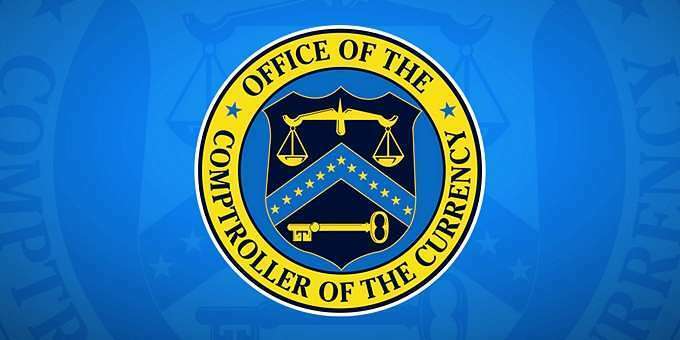 OCC said that between January 1, 2008 and December 31, 2014 servicers for the eight banks implemented 3.70 million loan modifications and approximately 1.97 million or 53 percent remained active through the end of Q1 2015. Of these, 72.2 percent were current and performing, 22.4 percent were delinquent, and 5.5 percent were in the process of foreclosure. The other 47 percent had exited from servicers’ portfolios through payoffs, involuntary liquidation, or transfer to another servicer.